Dot and plumb lasers levels, also known as point laser levels, are essential construction tools that make your work a lot easier. 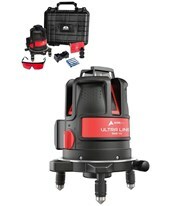 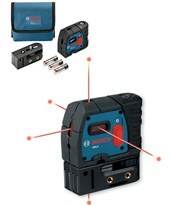 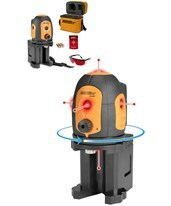 These lasers project points either vertically, horizontally, or plumb with millimeter-level accuracy for plumbing, aligning, leveling, and squaring tasks, all in one handheld construction tool. 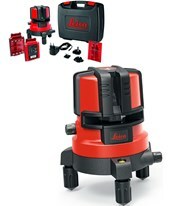 A point laser can be used for transferring points from wall to wall or floor to ceiling, installing windows, lighting, flooring and more. 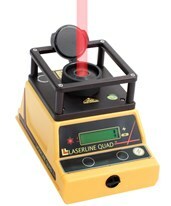 Many of our point laser’s beams can even be used together for 90-degree layouts. 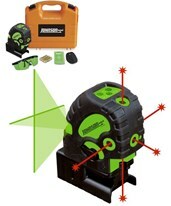 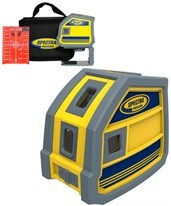 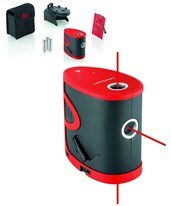 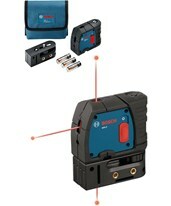 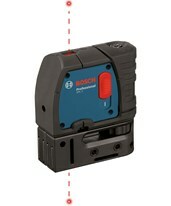 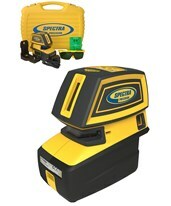 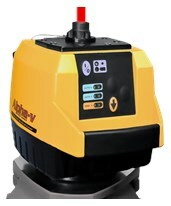 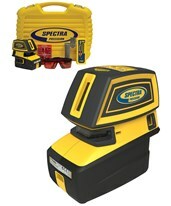 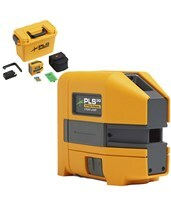 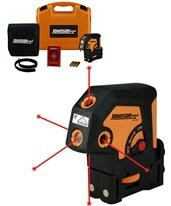 Choose from dot lasers with self-leveling options or manually adjust your laser level at any angle. 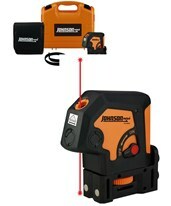 While all of our dot and plumb lasers are great for indoor applications, some can also be used outdoors in conjunction with a laser detector. 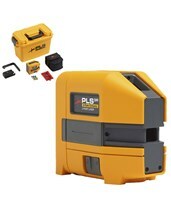 Point lasers and plumb laser level allow perfect leveling and alignment, making them valuable partner at any construction site. 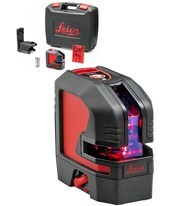 Choose from a range of dot laser levels with anywhere from 1 to 5 laser points to greatly simplify setting out tasks and make your interior fitting-out more precise and efficient. 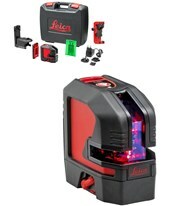 We also have options that incorporate line lasers and crossbeam lasers with various mounting options, a variety of working ranges and pinpoint accuracies. Some dot and plumb laser levels provide the option of projecting your choice of lines and points at a time! 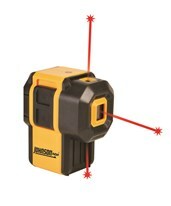 Tiger Supplies carries an extensive range of plumb laser levels and dot laser levels, all extremely durable and portable. 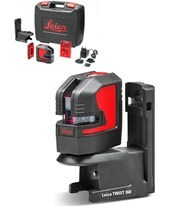 With choices from Bosch, CST/Berger, Johnson Level, Leica, Pacific Laser Systems and Spectra Precision, you are sure to find the right fit for you. 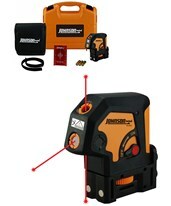 1/32 inch at 100 ft.
Up beam accuracy ±3/16 inch at 50 ft.
Down beam accuracy ±1/4 inch at 50 ft.
Square beam accuracy ±3/16 inch at 50 ft.